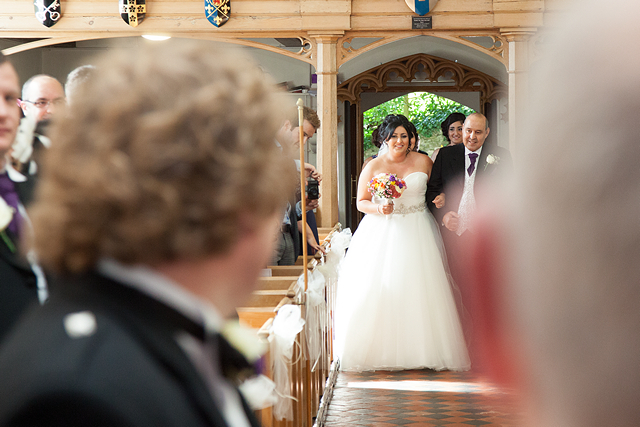 Yasmin and Tony’s wedding day was perfect from start to finish, these two have a real connection that was plain to see, and it was such a pleasure photographing them and all their wedding guests. 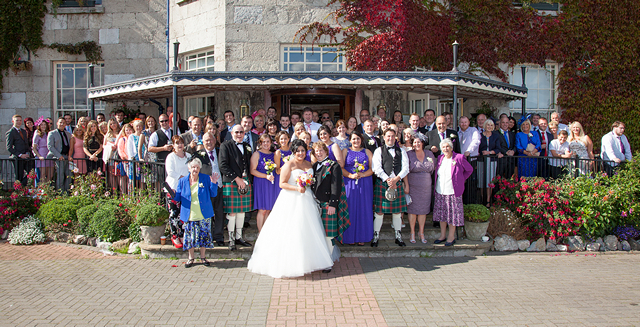 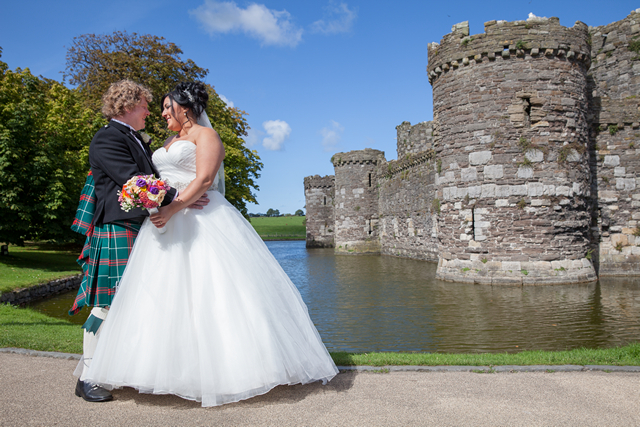 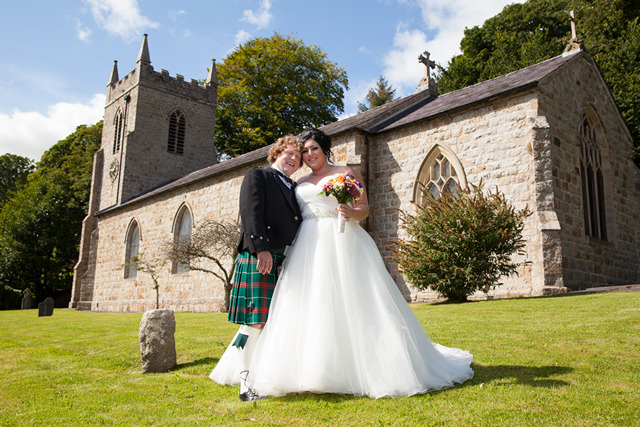 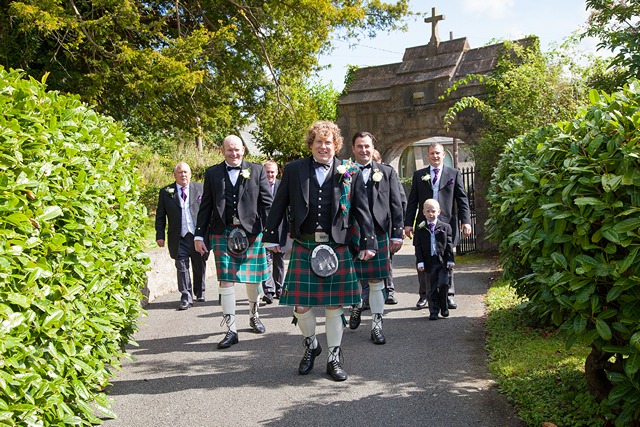 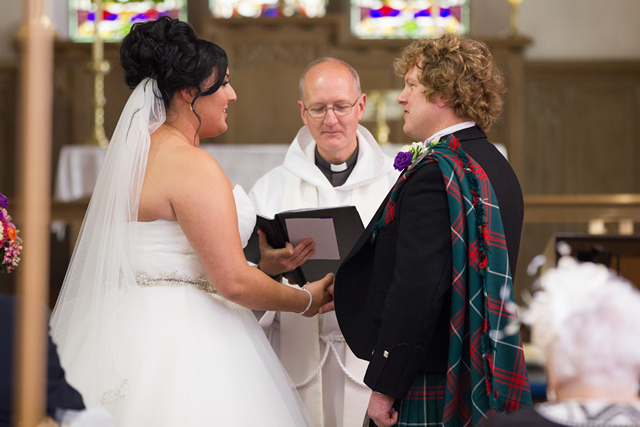 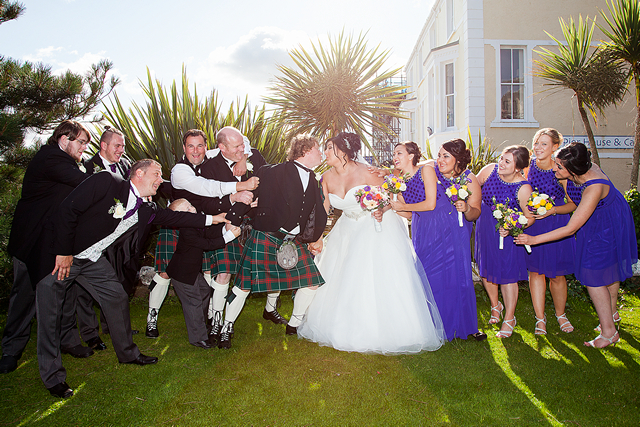 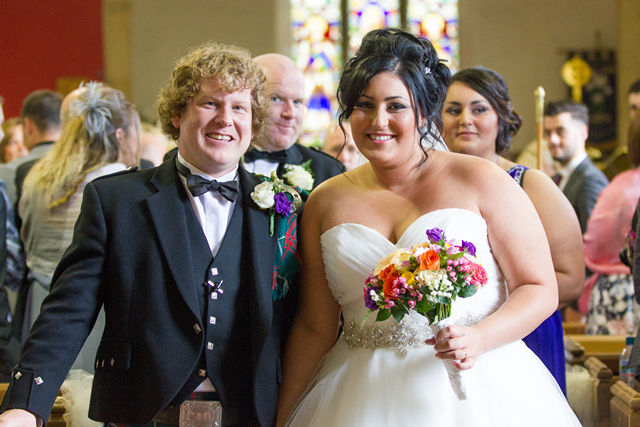 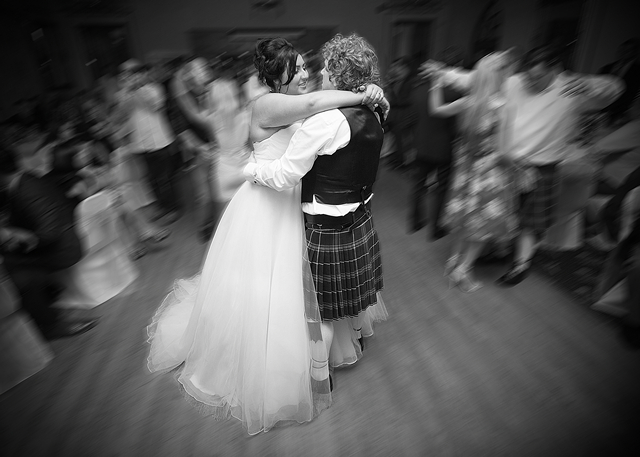 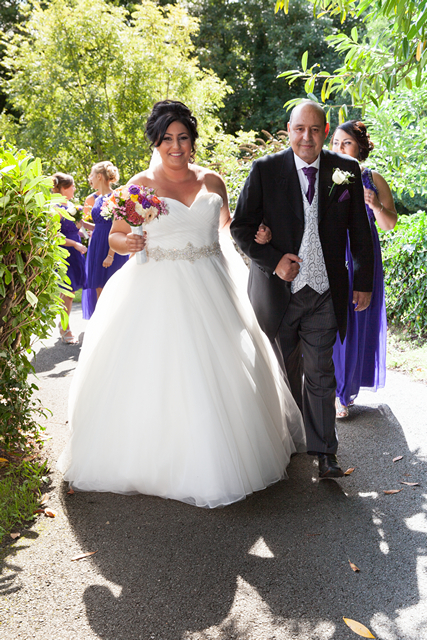 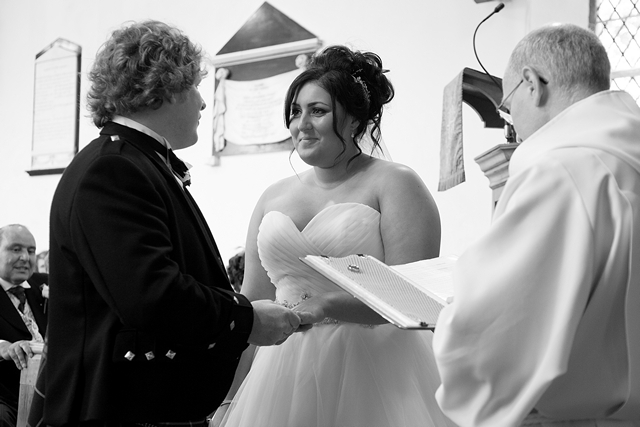 Everyone looked stunning, not least Yasmin in her beautiful wedding dress and Tony in his Welsh tartan kilt! 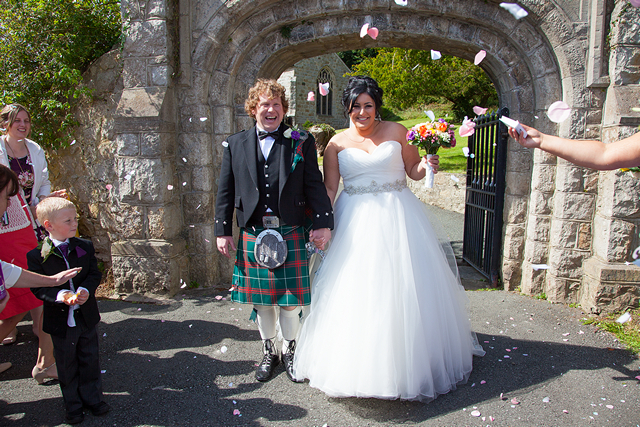 With the sun beaming down outside, the couple tied the knot in a lovely ceremony at St Cyngars’s Church in Llangefni and went on to The Bulkely Hotel in Beaumaris for the wedding celebrations.